audioarcade is the ultra-learning app with a shot of adrenaline. Discover new worlds quickly on your iPhone. You can learn with audioarcade while cycling, running, cleaning house, playing video games, driving to work, and just about anywhere you can take your headphones. Receive exclusive, free access to the audioarcade beta app. Listen to Our Audio Station for Free! 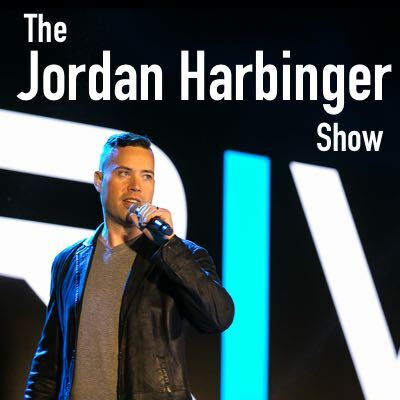 Tune in to the Jordan Harbinger Channel for on-the-go strategies, perspectives, and insights from the world’s greatest minds. Enjoy conversations with the world’s top performers — from legendary musicians to intelligence operatives, iconoclastic writers to visionary change-makers. Examine common threads and unique perspectives that combine to create greatness. Apply practical life lessons with personal challenges from every episode. Past guests include Simon Sinek, Gretchen Rubin, Jocko Willink, Vanessa Van Edwards, David Eagleman, Max Lugavere, and Mark Geragos. 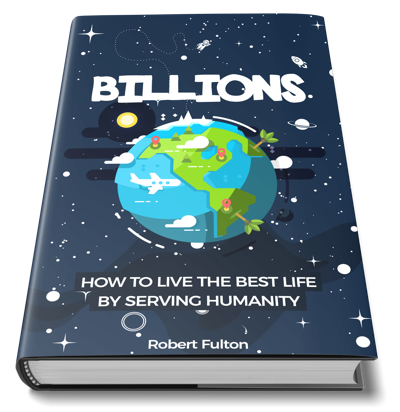 Where aspiring philanthropists like you learn to make the most of your worth to better the world for the billions on the fronts of health, finance, relationships, and technology. Learn what it takes to selflessly commit to a future enriched for all without the interference of political partisanship or personal bias. Build a business that benefits a cause greater than the bottom line (think TOMS Shoes, Patagonia, and Pencils of Promise). Understand the best way to channel your time, energy, and resources into projects that build a better world from your big ideas. Develop the nuts and bolts of a sustainable strategy to start small and scale globally. Put your worth to work with monthly instruction and accountability; we’ll meet annually in Vegas to solidify and improve upon the lessons learned over the year. 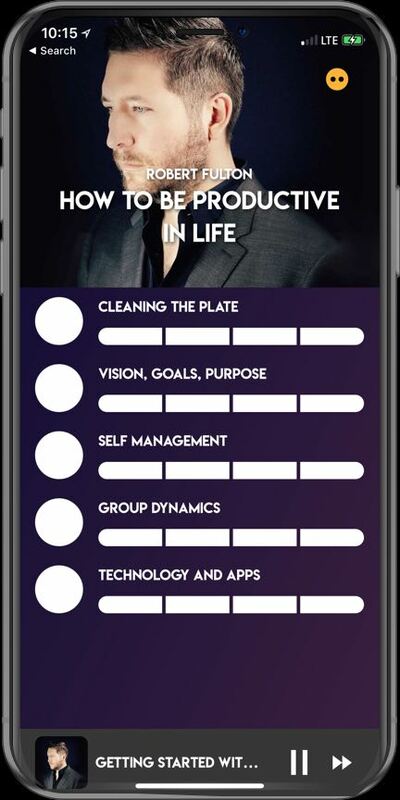 The Audioarcade app allows you to download and digest audio lessons about everything from personal branding to nonverbal communication to superconnecting and beyond from qualified experts covering a diverse range of fields around the world.